For many cities throughout the U.S. real estate markets, today undeniably favor sellers. With those markets that are particularly competitive, it can be very tempting to list your home even when you haven't made a concrete decision to sell. 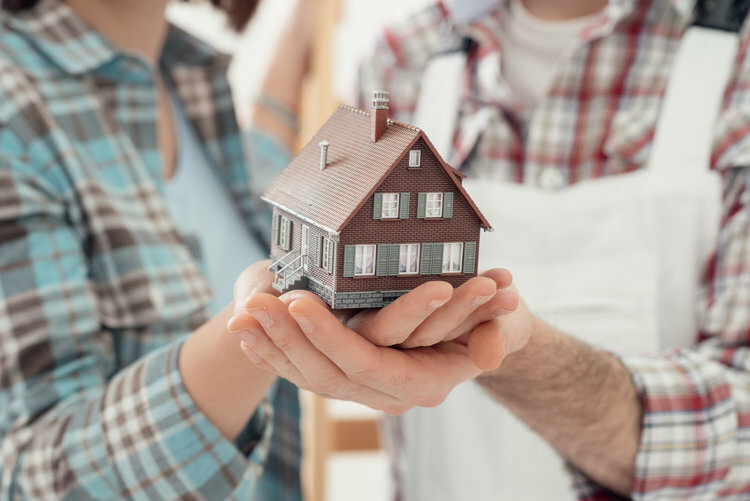 Taking the plunge and listing can be an exhilarating decision, but doing so without asking yourself some important questions could leave you scrambling to figure out what you're going to do should your home be a highly sought-after property. If you're toying with listing, ask yourself the questions below before you make your final decision. 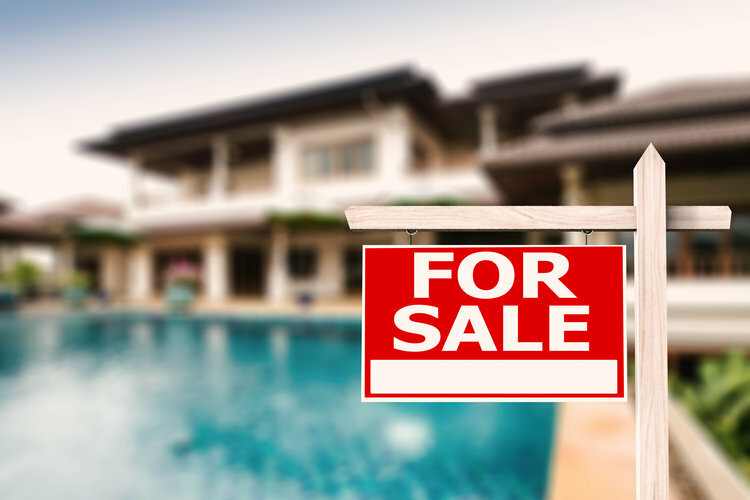 Unless you consistently check real estate prices in your area or are comparing comparable homes in your neighborhood, it's likely you may not know the true value of your home. If you're thinking of selling, it's important to find out how much your home is worth. If you are dreaming of a new neighborhood, with the hopes that you'll make a good amount of money off your current residence, do your due diligence and ensure your home is worth what you think. The last thing you want is to find out your home is worth less than you thought and your dream neighborhood is no longer an option. You can work with your local real estate agent to find out the current market value of your home. Sellers end up paying a fair share of the costs when it comes to the home sale/purchase. If all is said and done, and you're only going to make $10,000 off your sale, is it really worth it to sell if your main goal is a good return on investment? For some homeowners, a quick home sale is a reality if you live in a city with a competitive real estate market. 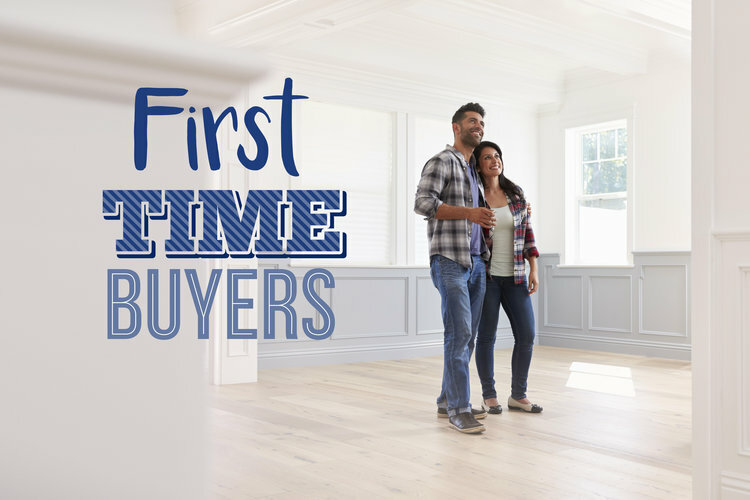 But for many others, the time it will take your property to sell is really dependent on your where you live and the price and condition of your home. If your home is in excellent condition, it's likely buyers will be immediately interested. If your house is in need of work, you might not see as many interested buyers. According to the National Association of Realtors (NAR), the median number of days a home in the U.S. sat on the market hit a new low of 29 days in April 2017. With that being the national average, your local real estate market will have its own average (that is also impacted by the condition of your home and the listing price), so there’s no concrete answer as to how long it will take to sell your home, but if you have a home that buyers want, it could be pretty quick. While many owners may balk at the idea of fixing up their home to sell it, the truth is that making repairs or improving your home can help sell it faster. You by no means have to make repairs when you're toying with listing your home, but fixing up any pretty blatant cosmetic issues may help your property sell faster. It’s even a good idea to hire an inspector prior to listing to know if there are any issues with the core components of your home to avoid any surprises when it comes to a potential buyer hiring an inspector. It’s important to remember that major items, like issues with a foundation, HVAC system, or any other major part of the home, can be total deal breakers for some buyers, so make a point to assess your home prior to listing to ensure you know what you can leave as is and what you may want to fix beforehand. This is pretty important, especially if you are inclined to impulsive decisions. For some, selling a home due to a job relocation or wanting to be closer to family provides a for sure destination. But for those thinking of selling with no idea as to where they want to go, it’s a good idea to start thinking about and looking at places to move to. In those markets where homes go fast, you’ll want to have a pretty solid plan as to the area/neighborhood you want to be in, and you’ll have to be willing to compromise if you can’t find a home in your dream area. 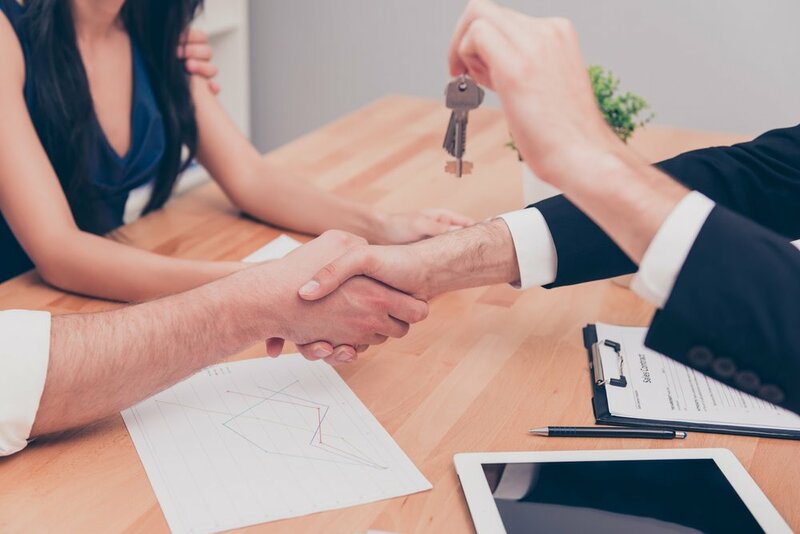 Seller contingencies are common, so don’t feel like you have to have your home sold before looking at other properties - it’s better to be on top of this than leave it to the last minute and not have a place to go once your current home sells. Choosing to sell can be a hard decision, especially when there’s lots to consider. 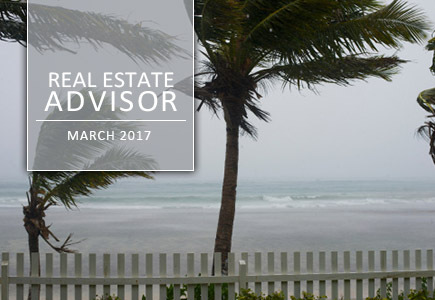 If you need any help, or just want to talk to someone with current real estate knowledge, your local agent is more than happy to answer questions and provide information on your local real estate market. Reach out today if you’re thinking of selling! Whoa! Wait! Stop! Are you thinking about tackling a remodeling project? 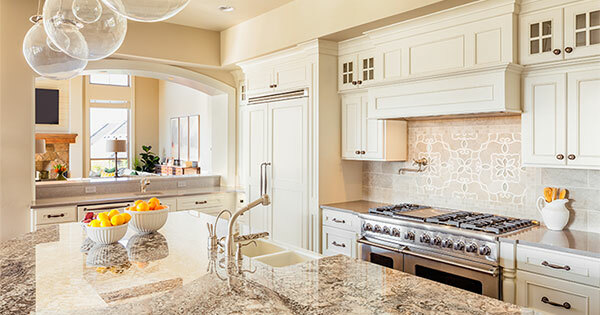 After hours of HGTV, Houzz, and Pinterest viewing, scrolling and pinning you are probably convinced that you need a new kitchen for all your entertaining. a new master bath with waterfall shower head and a walk-in closet the size of a bedroom. I get it! I'd love to have those things too and if you are doing those projects because you want to enjoy and use them, then by all means....forge ahead! But if you are thinking about a remodeling project in order to get your home ready to sell, the truth is you may not need to spend thousands of dollars to compete in the current market or your price bracket. Buyers come in all shapes, sizes and opinions. I can almost guarantee that your choice in granite will not appeal to everyone, nor will the bathroom fixtures that you agonized over choosing. Beauty truly is in the eye of the beholder....so why spend 30,000 on a kitchen remodel putting in gray cabinets and white marble when your buyer is looking for a white kitchen and LOVES only quartz counters? 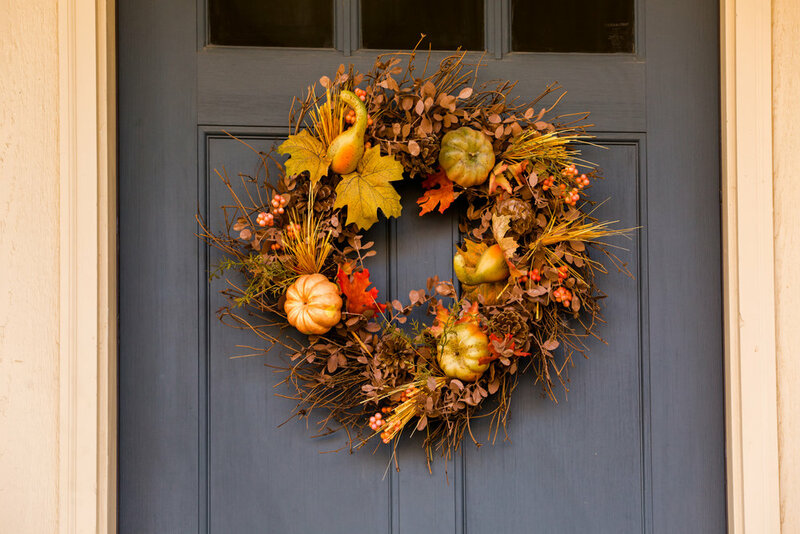 Are there things that you should do to ready your home for sale? Absolutely! Are there cosmetic projects like paint and carpet that you should tend to? Yes! 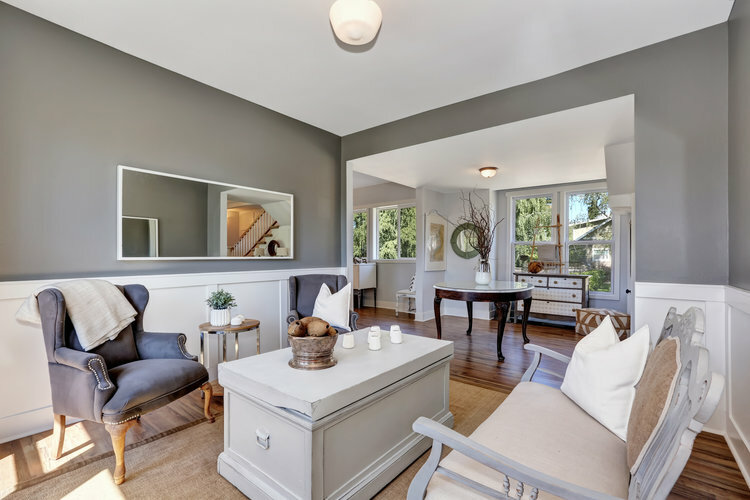 But you may not see a return on your investment with more costly remodels if your home is keeping pace with the market trends for the most part. Priority should definitely be in the home mechanics. Spend money first ensuring that your roof, foundation, HVAC, electrical and plumbing systems are up to date before allocating dollars to remodeling. Otherwise, it's just lipstick on a pig. Very few buyers want to buy a home in need of a roof and new furnace, even if you did just put in new granite counter tops. Always consult a real estate professional, people who are actually inside of homes daily and know what buyers are looking for, before taking on your next remodeling project! If you are considering making a move, contact me to discuss your options. Many of us in the U.S. might be conscious of natural disasters happening, but we might not realize that they can happen to us. Depending on where you live in the U.S., the risk of a natural disaster occurring is fairly slim. Whether it's a flood, blizzard, wildfire, tornado, tsunami, hurricane or earthquake, owning a home or property (or even being a renter) should prompt you to have an emergency preparedness plan, first aid kit and survival kit readily available in your home or vehicle in case of a natural disaster or unforeseen emergency. As a property owner or renter the first thing you should do is be informed about the type of disasters or emergencies that have occurred in your area. If you live on the west coast, there is an active threat of earthquake and perhaps a volcanic eruption if you're in the Pacific Northwest. If you live on the southern east coast, the threat of hurricanes or tropical storms is yearly. Certain parts of the Midwest and south are prone to tornadoes. Knowing the type of disaster that could strike your area is important as it can dictate how you and your family react. Another important part of being informed is knowing how you'll be notified by local authorities if disaster hits. For your own benefit, having a radio (battery operated) on hand may be very useful. Many agencies will communicate via local radio, local television channels and NOAA Weather Radio stations. While many of us depend on our computers or mobile devices for our news and information, electricity cannot be guaranteed when disaster hits, so having battery operated electronics can help keep you and your family up to date on what's happening around you. It's also important to be informed about your community - are there certain protocols in place in case of disasters? If you live in an area prone to tornadoes, does the community have an alert system for residents? If you live in a coastal town, are there evacuation routes in place in case of a tsunami? 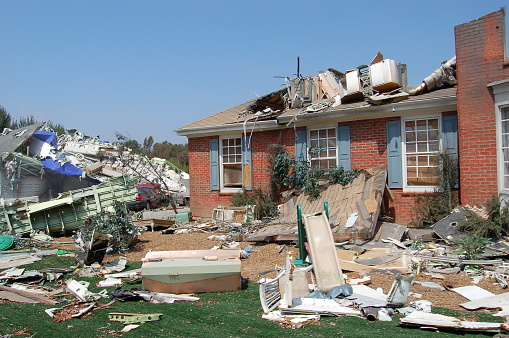 When you move to a new area, become acquainted with the community's disaster response protocols and inform anyone else in your household of what to do if disaster strikes. If you live in a household with other adults or children, an important part of being prepared for an emergency is having emergency contact cards available to those you live with. These cards have contact information for all members of the household (such as home, work, school and cell phone numbers) and they can list pertinent health information for certain people (such as drug or food allergies) that may be needed in an emergency situation. It is also important to make sure all occupants old enough know how to contact 911 as well as the Fire Department, the Police or Sheriff's Department, immediate utilities, and poison control. As a homeowner or renter, ensure everyone who is able knows how to turn on and off any gas lines, electricity, water, irrigation water and propane tanks in or outside the home/property. Another important aspect of being prepared is having supplies on hand in the event of an emergency. 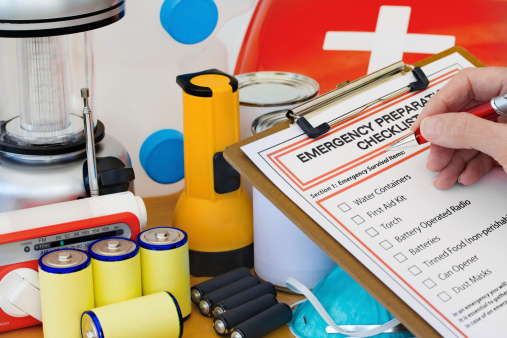 An emergency preparedness kit can take many shapes, but the most important items are basic supplies: water: one gallon per person, per day (for a home it's suggested to have a 2-week supply on hand); food: non-perishable and easy-to-prepare (again, for a home a 2-week supply is suggested); a flashlight and battery-powered or hand-crank radio (with extra batteries); a first aid kit; a 7-day supply of any medications; and any other supplies that might be deemed essential to one's household. It's also a great idea to make sure all of your smoke alarms, carbon monoxide detectors and fire extinguishers are in good working order on a regular basis. 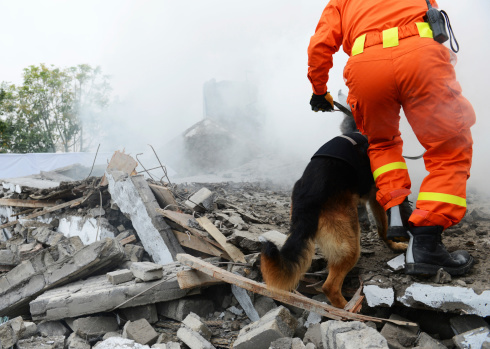 More often than not, disaster doesn't strike an entire community or city, and many times the threats are predictable (a home fire, gas leak, etc.). Because of this, being prepared for all emergencies might not be a top priority within a household. As homeowners, renters or property owners, the last thing we want to happen is to be caught off guard by something that could have been prepared for. In the case of natural disasters or home emergencies, this means being prepared in advance. Should disaster strike, it's very unlikely help will immediately appear. 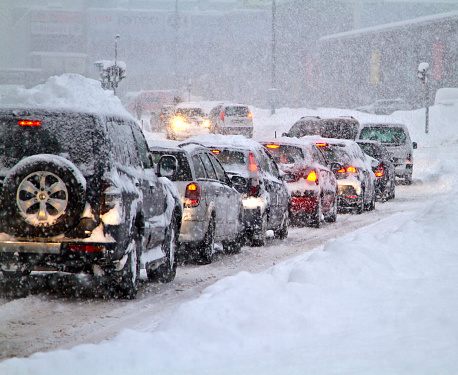 Do yourself a favor and have an emergency plan in place. Disaster may not strike, but if it does, you'll certainly be ready to react to whatever comes your way. 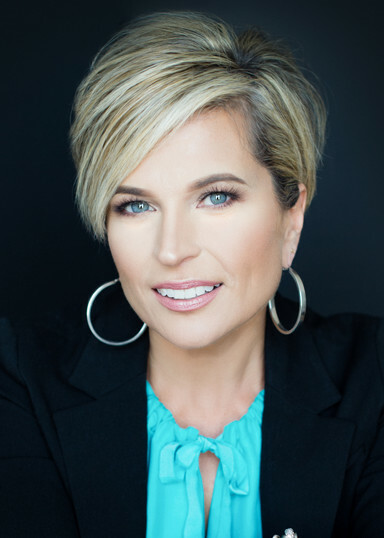 of your real estate questions.